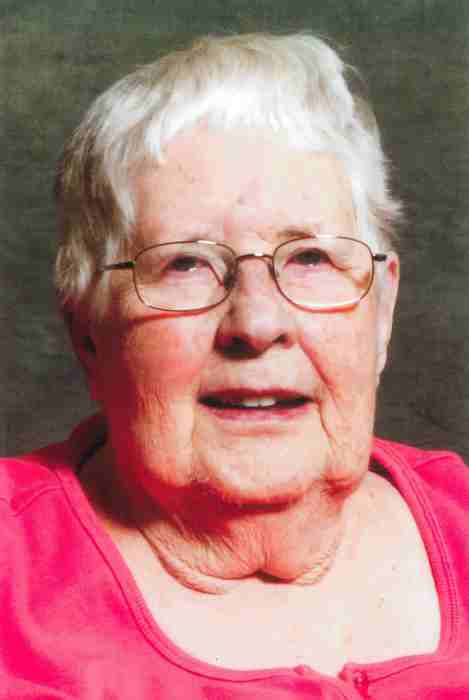 Obituary for Barbara Adel | Mission View Funeral Chapel Ltd.
On Thursday, January 17, 2019 Barbara Adel of Lac La Biche, AB passed away at the age of 89 years. Barbara is survived by her children Noreen Hodgins of Lac La Biche, Elaine (Gary) Bertrand of Lac La Biche, grandchildren Laura Bertrand, Aaron (April) Hodgins, Jared (Amanda) Hodgins, David (Candice) Hodgins, Mark (Patti) Bertrand, great grandchildren Joshua, Connor, Ryley, Emma, Bryce, Parker, Hudson, Lori, Chase, Jasper, Courtney & Harriet. Barbara is predeceased by her husband George Adel in 1982, son in law Kenneth Hodgins in 2014, parents father Klaus & Barbara. At Barbara’s request no service will be held. Donations to the W.J. Cadzow Health Centre "Ladies Auxiliary" c/o Box 507 Lac La Biche, AB T0A 2C0 would be appreciated.